Passing of 124th Constitutional Amendment Bill 2019 by both houses is a historical achievement of the winter session of 2018.The amendment provides 10% reservation in jobs and educational institutions to economically weaker sections from the general category. The cabinet under Chairmanship of Prime Minister Shri Narendra Modi approved the bill on January 7,2019. It has been seen as Modi Government’s pledge of Sabka Saath,Sabka Vikas. BJP National President Shri Amit Shah congratulated Prime Minister Shri Narendra Modi and the Union Cabinet for taking this legitimate decision. Shri Shah added it shows the government’s efforts towards making people from all sections economically self-reliant. 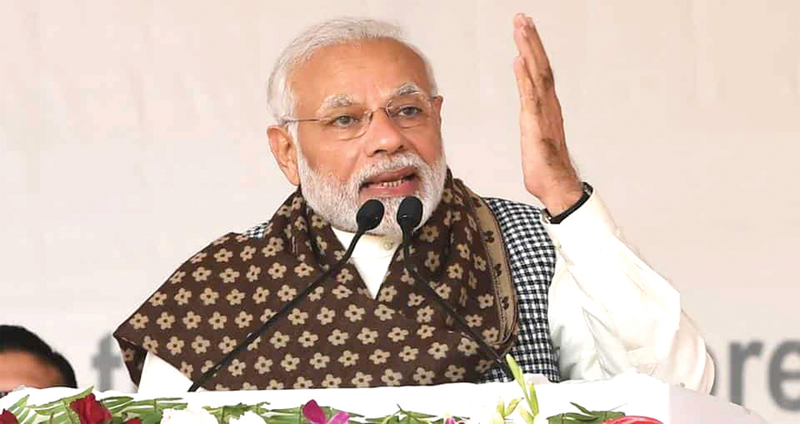 “I congratulate the Prime Minister Narendra Modi and his entire cabinet for this legitimate decision, which was pending for decades,” he said in his tweet. 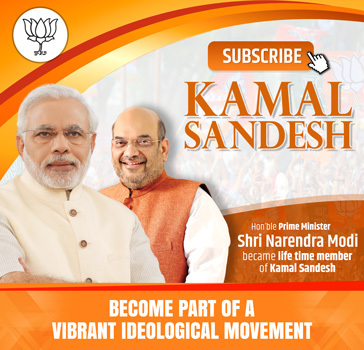 “The commitment of the Modi government towards the economic self reliance of every section of the country is not only appreciable but also a lesson for the parties doing appeasement politics for years,” said the BJP President. He added the government has given this reservation by keeping the current reservation for schedule castes, schedule tribes and other backward classes intact. The decision to provide 10 per cent reservation to the economically weaker in other classes is not just historic but it is a strong step towards bringing positive change in the lives of the people from a large section of our country”. Union Social Justice Minister Shri Thawar Chand Gehlot on January 8 introduced the bill in Lok Sabha for 10 per cent reservation for economically backward section in the general category. While concluding day of the session the amendment bill was passed by the Rajya Sabha. The President of India gave assent to the bill January 12. During the Session, 17 Bills (12 in the Lok Sabha and 05 in Rajya Sabha) were introduced. The Lok Sabha passed 14 Bills and while the Rajya Sabha passed 04 Bills during the session. Five Bills were passed by both the Houses of Parliament. The Lok Sabha passed two important Bills namely the Aadhar and other Laws (Amendment) Bill, 2019 and the Citizenship (Amendment) Bill, 2019. Three Bills replacing the Ordinances, namely, (i) the Muslim Women (Protection of Rights on Marriage) Ordinance, 2018 (ii) the Indian Medical Council (Amendment) Ordinance, 2018 and (iii) The Companies (Amendment) Ordinance, 2018 which were promulgated by the President, were considered and passed by Lok Sabha. The Bills are presently in Rajya Sabha. The National Trust for Welfare of Persons with Autism, Central Palsy, Mental Retardation and Multiple (Disabilities) Amendment Bill, 2018; the Right of Children to Free and Compulsory Education (Amendment) Bill, 2019 and National Council for Teacher Education (Amendment) Bill, 2019 were passed by both Houses of Parliament.